The first and foremost requirement is to download and install the latest version of Busy Accounting Software from the website in order to get the new option of GSTR2 return. It is available in Busy 17 release 5.3 or above. 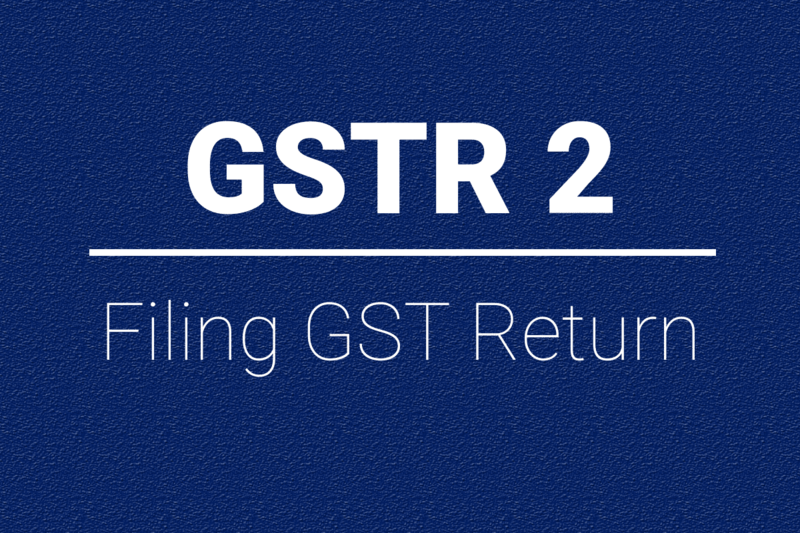 The link to download the new GSTR2 release is mentioned here below. But, remember to take the backup of your data before installing any new version or release, in order to keep yourself on safer side. o After uploading an error file will be generated. This error file will show errors for duplicate invoice (invoices which were already in GSTR-2A and again has been uploaded in GSTR-2 JSON file). You need to ignore these errors. 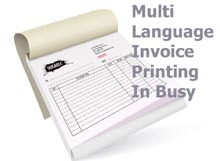 In this whole process, most painful part is manual reconciliation of invoices. But as of now no automation has been provided by offline tool or GST portal. 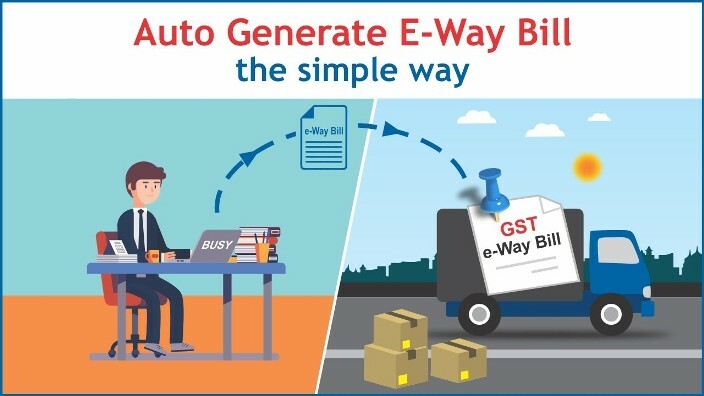 We are glad to inform you that Busy is the first accounting software in India that is providing automatic Eway Bill Generation through its software, even without going to GST portal. 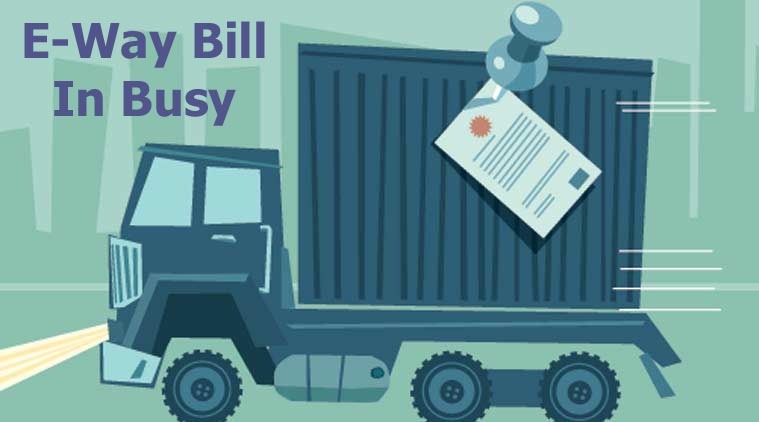 Now, you need not go to eway bill portal every time you need to generate a road permit for your goods to move from one place to another. 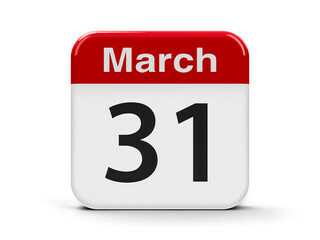 a) Creating New Financial Year and carrying balances of previous year. b) Switching back to previous year, make/change some entries and carrying over balances again to next year (New Financial Year). Here is a very good news for all the Busy Users. We are happy to announce that a very useful and hugely demanded feature in our software. 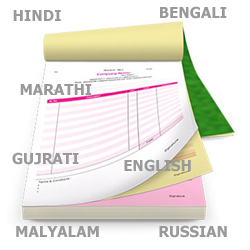 Now you can print your invoices and other documents in Hindi as well as any other regional language also. Click here to know more about the same.